Microsoft has recently confirmed that the Windows 8 ARM PC’s will not support applications designed for x86 Windows 7 and 8 computers. Windows president Steven Sinofsky also clarified during an analyst Q&A this week that all the new applications coded for Metro user Interface will work for both x86 and ARM tablets, laptops and computer, but the existing software will not work with ARM. Earlier it was said by the exec that Windows 7 applications would work on Windows 8 which was assumed by many as for both x86 and ARM devices. But now Sinofsky clarified that there has not been any ARM windows 7 machine so it will be incorrect to assume it was about ARM support. 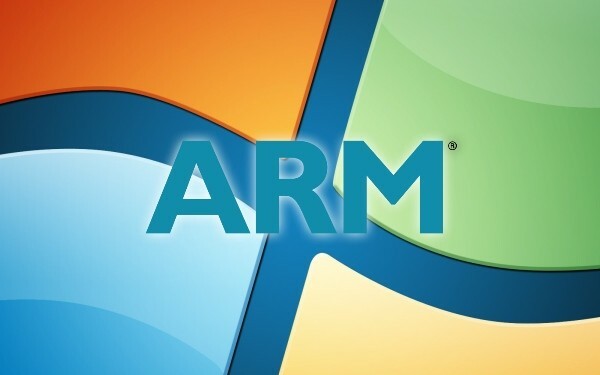 He also added that Microsoft has been clear from the beginning that ARM product won’t run any x86 applications. The x86 applications are not designed with power frugality in mind and that is what ARM tablets and notebooks are likely to be giving more priority on, according to Sinofsky. The security is also a matter of concern with some of the ecosystems as it may get more prone to viruses and malware. Avoiding viruses are one of the prime concerns of Microsoft. This was one of the major reasons they are sometimes criticized as they require more maintenance than iPad or Android Honeycomb rivals.